The Philadelphia No-Kill Coalition was publicly announced on January 10, 2018 with a press conference at City Hall hosted by the Mayor of Philadelphia. The event made national headlines, and within weeks, the Coalition grew to 22 members who met monthly throughout the year to assess the needs of animals and pet owners in our community, and strategic plans to achieve our mission. As we mark our first anniversary, here is a snapshot of our lifesaving progress and other accomplishments, as well as a look ahead at our chief efforts as we embark on Year Two. The Coalition measures its lifesaving progress in terms of the number of animals who enter Philadelphia's animal control shelter (ACCT Philly), the number of savable pets who are killed there, and the number that survive. We are working toward a time when only unsavable pets are euthanized, and every healthy and treatable pet has a home. The number of cats entering ACCT Philly dropped 6% to an all-time low of 10,925. The number of dogs entering ACCT Philly dropped 7% to an all-time low of 5,908. The live release rate for cats and dogs increased to 85%, an all-time high. 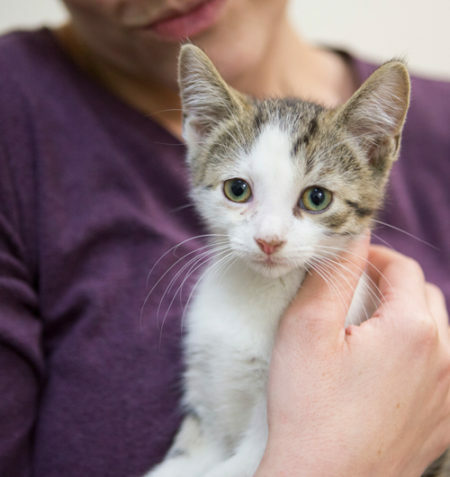 This progress was made possible in part by a Help Desk, which was established at ACCT Philly thanks to funding from PetSmart Charities and is now open seven days a week to assist pet owners in finding alternatives to surrendering their pets. Help Desk staff work to understand pet owners' needs and connect them with available resources (medical care, behavioral/training support, pet pantry supplies, rehoming advice, and more). The Help Desk is led by Citizens for a No-Kill Philadelphia and also provides assistance via email and phone: 484-466-2913. In 2018, the Help Desk served 1,848 pet owners and directly prevented the surrender of 1,278 pets. As part of the funded effort, PAWS and PSPCA provided veterinary care services to 612 pets. Overall, a total of 1,901 surrenders were prevented. Also thanks to PetSmart Charities, ACCT Philly expanded and modernized its pet pantry. Coalition partners implemented a formal intake diversion effort at ACCT Philly to supplement the shelter’s front-line staff and Help Desk, routing animals directly to other rescues and shelters.  Coalition members began outreach to veterinary practices and other pet related businesses, seeking ways to engage them as lifesaving resources for pet owners and rescues. Members developed the first version of a Philadelphia Pet Evaluation Matrix, which illustrates our common understanding of the conditions considered to be treatable vs. untreatable according to current community standards and resources. continue growing our ranks and finding more ways to welcome the help and participation of veterinary practices and hospitals, pet service providers, individuals, and business partners. continue expanding the resources available to struggling pet owners, so that they can keep their pets as cherished family members - or find them another loving home - rather than surrendering them to a shelter.